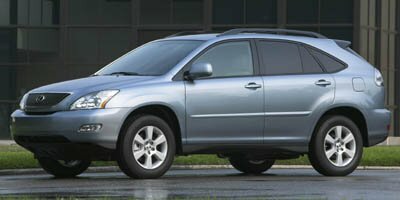 Description Check out this 2007 Lexus RX 350 . Its Automatic transmission and Gas V6 3.5L/210 engine will keep you going. This Lexus RX 350 features the following options: Wood & leather-trimmed tilt steering wheel w/audio controls, Wood & leather-trimmed shift knob, Water-repellent front door glass, Vehicle theft-deterrent & immobilizer system w/in-key transponder, Vehicle stability control (VSC), UV ray-reducing window glass, Traction control (TRAC), Tool kit, Tire pressure monitoring system, and Sun visors w/adjustable-illumination vanity mirrors, slide extensions.